Layer up with this fantastic track top, complete with Darfield Rugby embroidered logo. 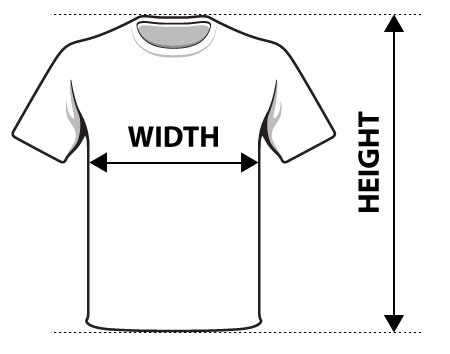 Adults sizing is in men's sizes - smaller ladies may wish to consider youth sizing. Contact us for more information regarding sizes.